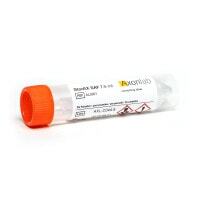 In our online shop, you will find sample vessels and sample transport containers for posting laboratory samples. Additionally, you will find foil bags for handing out medications. 85,00 EUR* Not ready for shipping. Reserve today and we will ship as soon as possible. 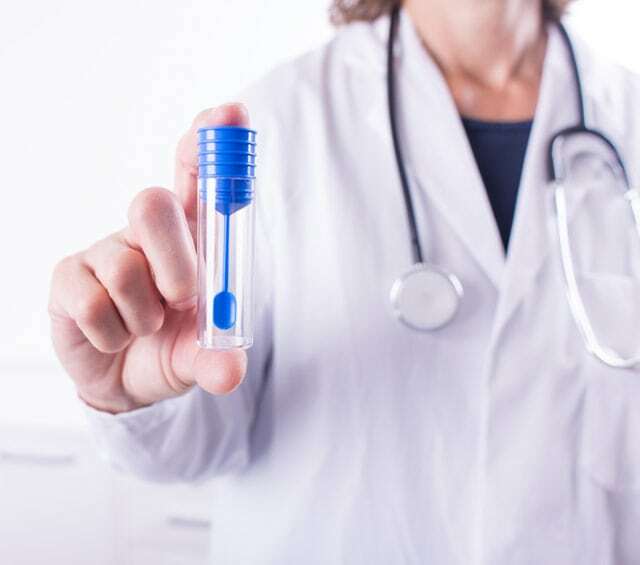 Sample transport containers and sample vessels are often used laboratory items in the general practice, for example, when sample containers need to be sent off to a microbiology lab for further diagnostics. 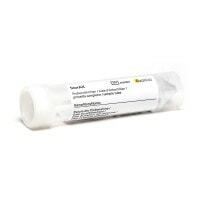 Hygienic and low-oder sample storage is achieved by the primary container–the stool sample tube, in this case. A secondary container like the dokuCare transport bag carries the primary vessel, i.e. the sample tube, and must provide a liquid-tight seal for mailing liquid materials or a particle-tight seal for mailing solid materials. The medical shipping bags are then further protected by an outer container. Sample vessels collect medical specimens for examination. 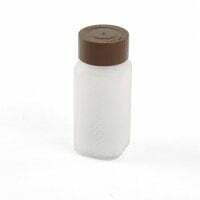 Stool sample containers make possible a hygienic, odourless seal through a screw cap. 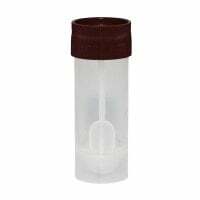 The integrated sample spoon in the primary container allows for touch-free sample taking. We also offer you a sample vessel with which the compatible sample transport container is delivered to simplify shipping. The material of such secondary packaging must meet specific legal norms. 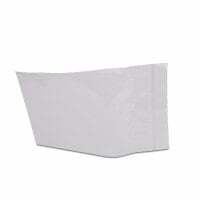 As an example, the material must be tear proof. The European ADR agreement regulates the material composition of these containers in respect to the requirements on the street. The dokuCare transport bag meets the legal requirements, is delivered with the number UN 3373 and has a manipulation-proof, self-adhesive seal. Shipments with the UN 3373 label are sufficient for samples containing disease pathogens that do not necessarily carry the risk of infection. Therefore, these containers are often sufficient. Additionally, we offer you containers that can be used for handing out medications within the surgery or practice. You may also purchase laboratory equipment like lab devices or consumables like urine cups or smear utensils at affordable prices. Are you in need of further information about our sample vessels and sample transport containers? You can reach us for advice via telephone, email or live chat.